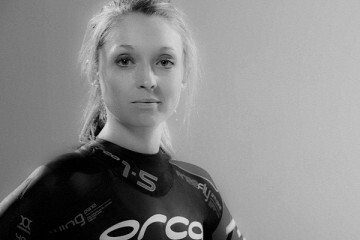 Rip Curl is both ecstatic and honored to win the 2011 SIMA Image Awards’ “Wetsuit of the Year” for the FLASH BOMB, which took place at The Grove Theater in Anaheim, California. 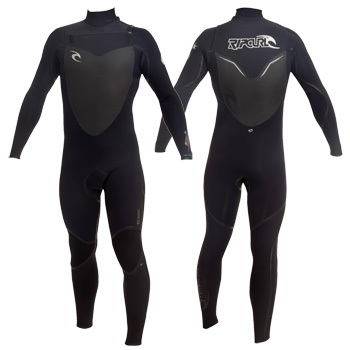 The award, which aims to recognize the wetsuit that “featured the most exciting design, appeal, or innovation”, was a true credit to the Rip Curl wetsuit department who poured countless hours into the design, development, and perfection of the FLASH BOMB – the World’s fastest drying wetsuit. Boasting Flash Lining, which wicks water from the interior of the suit within seconds of being exposed to the air, the FLASH BOMB is dry to the touch in roughly 15 minutes after surfing when hung up; hence, “Dry In A Flash”. Rip Curl would like to thank and recognize all the valued specialty retail partners nationally who have contributed to the success of the FLASH BOMB, as well as our world-class roster of athletes who have played a major role in the development process.